As reported by Electronista, Apple updated—read “delayed”—its projected ship dates for many of its iPad accessories on Tuesday. The Keyboard Dock is now slated to ship in May, and the iPad Case has slipped from shipping by April 3 to “Mid April.” However, the standalone, keyboard-less iPad Dock and VGA adapter both still reflect ship dates of April 3. The delays might suggest that those accessories are particularly in demand, especially since they showed no such delay on Friday when iPad pre-orders first became available. 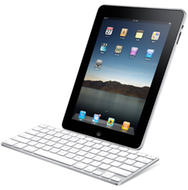 Surprisingly, Apple has also delayed the iPad USB power adapter, which like the Keyboard Dock, now won’t ship until May. Of course, you get one such adapter in the box with your iPad, so Apple will indeed still be providing power to the people on launch day. The iPad Camera Connection Kit, which would let you sync your camera to your iPad via USB, remains conspicuously absent, with no updates from Apple on when it might ship. 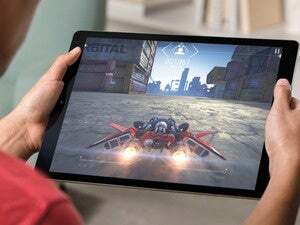 But don’t fret too much: even if you haven't pre-ordered an iPad yet, it looks like there will still be plenty available on April 3, courtesy of your postal carrier or Apple Store clerk.